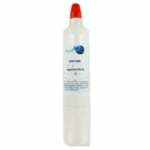 The PureH2O PH21200 is the correct replacement for the Kenmore 9010. It features a carbon activated filter media that serves as the bridge between the filter and water. Through this coconut carbon block filtration media the problems that are affecting your water like chlorine taste and odor are resolved. The carbon filter media inside the PH21200 acts as a chemical absorbent to make your water smell and taste better. 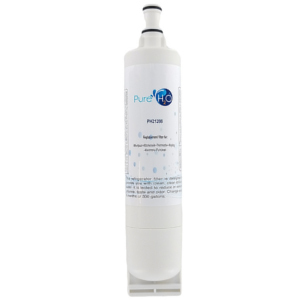 PureH2O recommends replacing the PH21200 every 6 months for superb water filtration.